Bangalore-based daily tasks management app dunzo, run by Dunzo Digital Pvt Ltd, has raised $12.3 million (Rs 80.8 crore) in a Series B funding round led by global technology giant Google, a person with direct knowledge of the development told VCCircle. Existing investors Aspada Investment Advisors and Blume Ventures also participated in the round, the person mentioned above added. dunzo raised the funds for its Series B round last week. Google Asia Pacific Pte Ltd invested Rs 64.58 crore, Blume Ventures put in Rs 3.75 crore and Aspada has infused Rs 12.5 crore into the startup. dunzo secured $1.18 million in its Series A funding round in November 2016 from Aspada Investment Advisors, data from VCCEdge, the research platform of News Corp VCCircle, shows. The startup has seen a three-fold increase in valuation from its Series A round. With its Series B investment, the startup has been valued at $30 million post-money, while its pre-money valuation is around $17 million. In a post on LinkedIn, Sahil Kini, a partner at Aspada Investment Advisors, said that Google has made a direct investment in dunzo. The tech giant picked around 33.8% stake in the startup in this round. 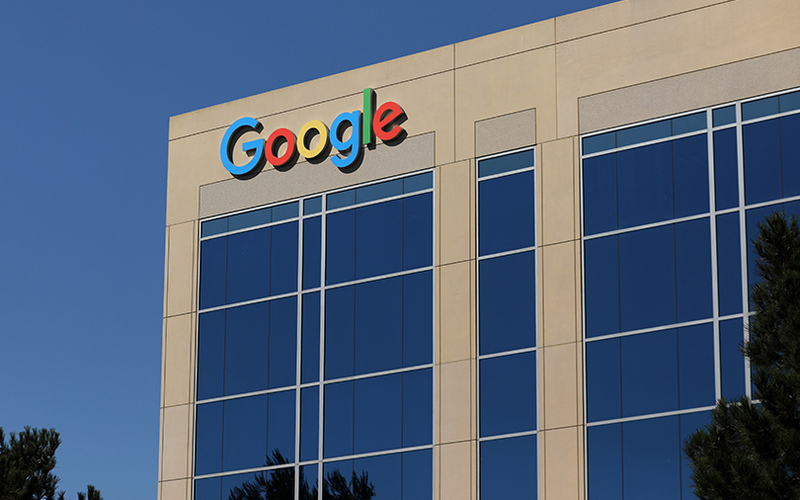 Google, which is owned by Alphabet Inc, usually makes its investments through its venture capital funding arms GV, formerly Google Ventures, which funds early-stage deals, and CapitalG, which focuses on late-stage growth companies. The funding in dunzo is a rare one for Google as it is a direct investment. Google, Blume Ventures, and Dunzo’s co-founder Kabeer Biswas did not immediately respond to queries from VCCircle at the time of publishing this report. We will update the story if and when we receive the responses. Founded in 2015 by Ankur Aggarwal, Dalvir Suri, Mukund Jha and Biswas, dunzo is a chat-based task management app that allows users to create to-do lists through its app and fulfills tasks such as picking up groceries or providing home services. The platform leverages both artificial intelligence and human operators to provide solutions. The app is available as dunzo on the Google Play Store and dunzoit on the App Store. For the financial year 2016-17, dunzo’s turnover rose to Rs 98.5 lakh from Rs 71,000 in the previous financial year. In March last year, the startup raised $650,000 (around Rs 4.4 crore) in a pre-Series A round of funding led by Aspada Investment Advisors and Blume Ventures. Prominent angel investors including Google India managing director Rajan Anandan and Just Dial’s chief technology officer Sandipan Chattopadhyay had also participated in the funding round. Through GV, the tech giant has made seed investments under the Google Impact Challenge, a programme that backs local non-profit organisations using technology. Google’s recent activity in the deals space includes its acqui-hire in July this year of Bangalore-based artificial intelligence venture Halli Labs. Other Indian firms that CapitalG has invested in this year include digital healthcare platform Practo and math learning startup Cuemath. CapitalG’s other investments from India include Girnar Software Pvt Ltd, which owns six portals including auto portals CarDekho.com and Gaadi.com; cloud-based customer engagement platform Freshworks; and online real estate portal CommonFloor, which was acquired by online classified site Quikr, data from VCCEdge shows. Last month, a media report had stated that Google was in talks to acquire online local business search engine Just Dial Ltd. However, it will be some months before the discussions are finalised. The article has been updated to reflect Google's stake in dunzo and its investments in India.